Like many entrepreneurs’ ideas, ShippyPro was born from a necessity. As online sellers we were facing a huge contradiction: to have the possibility of growing without having the tools to do it. We had top sell products that we easily sold both on different marketplaces like Amazon and Ebay and on our website but our IT structure was too weak. It was only composed by our Portable computers and by one simple printer! We needed IT programmers that could write softwares able to connect all our marketplaces and import our orders and analyze and administrate them according to our necessities so that we would have been able to automate the post-sale phase. Another big problem was about couriers (concern of all online sellers) that had websites and systems all completely different from each other. we had asked for different quotes from different software house and we had tried various online solutions and at the end we decided to make a really simple software on our own that could import orders from different platforms and ship by using the cheapest among our couriers. It wasn’t the best software ever but it helped us a lot with the management of our orders and saved us a lot of time! Since that point, we all thought about creating a professional tool in order to help all online sellers, national and international, and simplify the management of the post-sale phase. 89% OF MILLION DOLLAR SELLERS USE SOFTWARE LIKE SHIPPYPRO!! OK, but how does ShippyPro work ?? The simplification introduced by ShippyPro make the management of orders and shipping easier the before by giving to the online sellers the possibility of concentrating all their orders in one place. The online sellers often sell on more than one marketplace at the same time. For example 79 % of the amazon sellers sell also on eBay, and most of them try to sell on his own website. 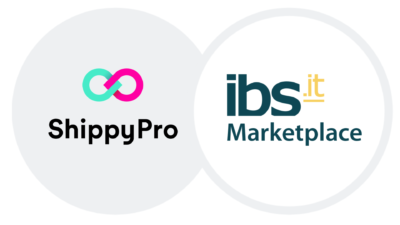 ShippyPro gives the possibility to online sellers to connect all their favorite Marketplaces and their CMS on Magento, Shopify, Prestashop, Woocommerce and many more. 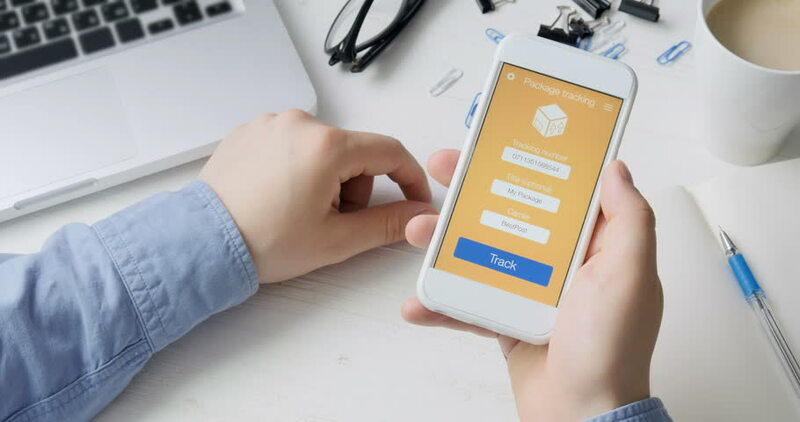 In addition to that the online sellers can also connect their favorite couriers, choosing between more that 50 national and international couriers. Once they have connected all their marketplaces and couriers in just a few click, it’s possibile to manage all their shipments. They can ship all their orders in just one click or order by order according to the seller preferences, by comparing in real time all their shipping prices and choosing the best rate. With ShippyPro you can ship hundreds of orders from your favorite marketplaces in just one click! Sync your online stores and your website in order to receive automatically your orders. Your orders are marked as shipped with their tracking numbers. Select the top sell items and keep your stock up to date. 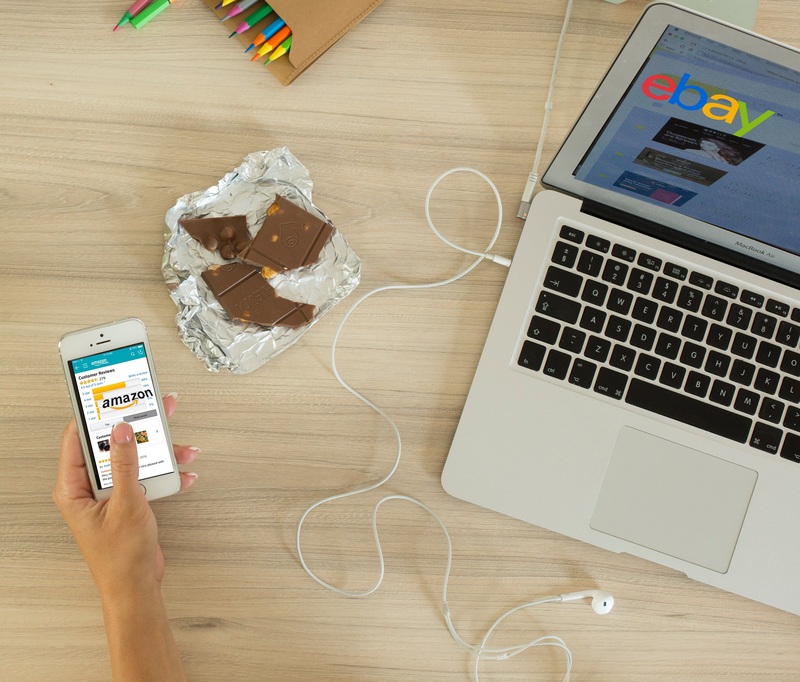 Thanks to this mechanism, the customer can finally trust online shipments. The desire of our team is to make the shipping world easier and help online sellers to become more successful in their business.